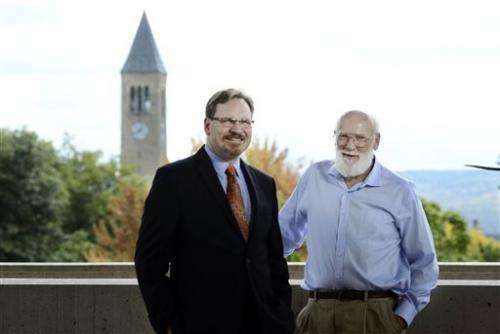 The Cornell University electrical and computer engineering professor is a digital art detective, able to unlock the mysteries of a work's age and authenticity by analyzing its underlying canvas or paper. Using high-resolution X-ray images, the 64-year-old academic can actually determine if paintings came from the same bolt of hand-loomed canvas, each of which has a varying thread density pattern that can be as unique as a fingerprint. Linking multiple pieces of canvas to the same bolt can shore up arguments for authenticity and even put works in chronological order. 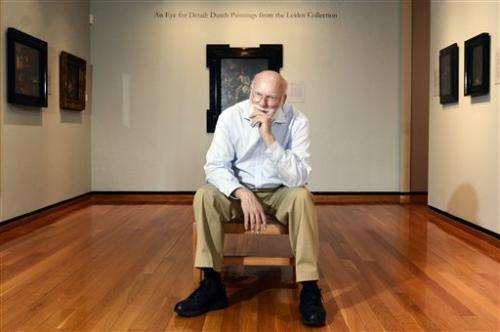 "By mixing the two groups we've been able to do more than either group had been able to do separately studying the paintings," Johnson said in a room full of Dutch paintings at Cornell's Johnson Museum. "We're not trying to replace the art historian, we're trying to extend their reach." 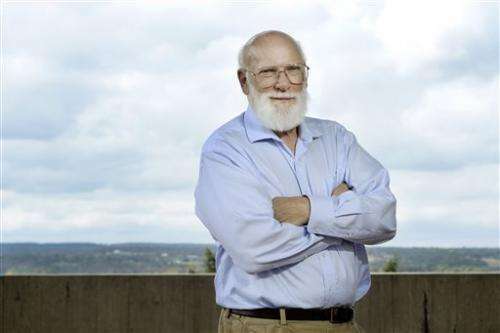 Johnson is a tech whiz and an art lover - the rare person able to speak with authority about Rembrandt's brush strokes and adaptive feedback systems theory. 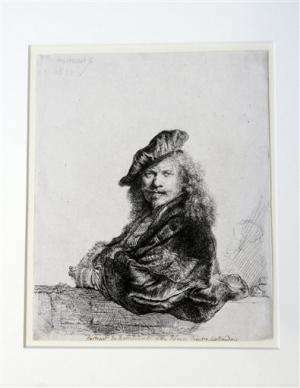 Although he didn't make his first visit to an art museum until he was a student on fellowship in Germany, the rooms full of Rembrandts left him thunderstruck. Johnson melded the two worlds in 2007 with a stint as an adjunct research fellow at the Van Gogh Museum in Amsterdam. 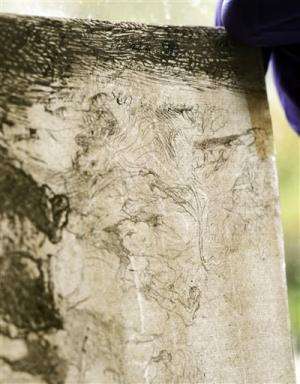 He began examining high-resolution X-ray images of the canvases used by the 19th century master. 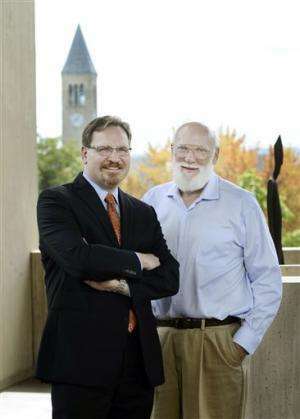 Eventually, Johnson and Rice University professor Don Johnson (no relation) developed digital "weave density maps" of canvases that added computational power to what had been a painstaking process that required scholars to study small samples with magnifying glasses. "It turns out with the eye, you make mistakes," said Louis van Tilborgh, senior researcher at the Van Gogh museum. Van Tilborgh sees the weave maps as an important tool in the ongoing work of precisely dating and ordering all of Vincent Van Gogh's paintings. 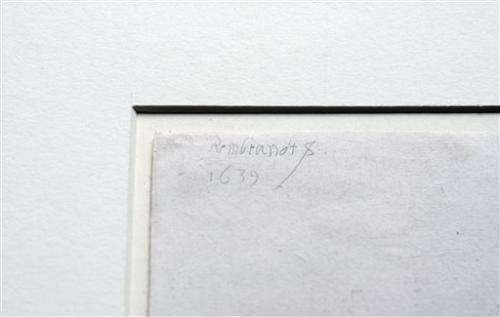 The technique has also provided evidence to date Diego Velazquez's "Sebastian de Morra." A separate analysis of 24 Johannes Vermeer canvases supported the sometimes doubted attribution of one painting and provided fresh evidence to link two paintings at the National Gallery in London as complementary works. "It's one more technical tool in the box of studying pictures," said Walter Liedtke, curator of European paintings at The Metropolitan Museum of Art in Manhattan, who worked with Johnson on the Vermeers. "You take this added evidence and you join it with - in the case of the two Vermeers in London - pigment analysis, the iconography of the pictures, whether they were together in their history at earlier dates. " Researchers have been conducting science-based analyses of artworks for some time. But it has become more common to use computers to analyze large amounts of digital data. It's sometimes called computational art history and also includes assessing brushstrokes for distinctive patterns. 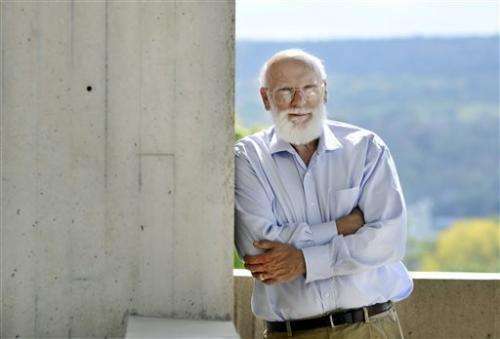 Johnson in recent years has left the canvas to other researchers as he focuses on paper. 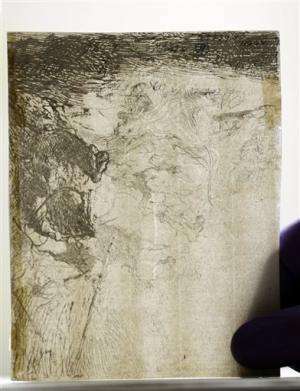 He's been analyzing the old-fashioned paper used by Rembrandt for his prints, which was made by laying pulp on screens. 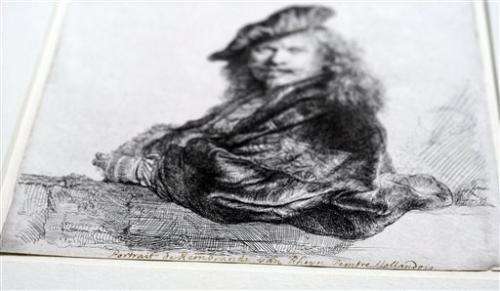 Scholars know the dates when Rembrandt etched the copper plates to make the prints, but they are often less sure when an individual print was made. Was it one of the initial prints or did it come years later after the artist's death? 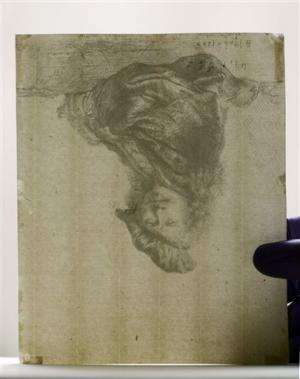 Johnson is using high-resolution digital images of Rembrandt prints owned by Cornell's museum to try to discern patterns that the screens impressed on the back of the prints. 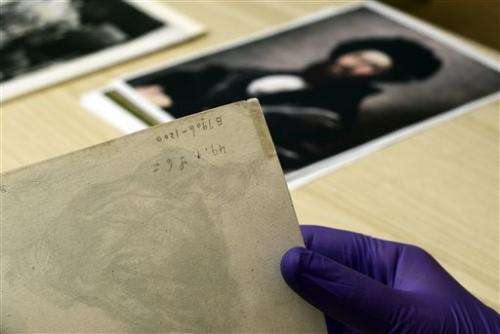 Separate prints cut from the same larger sheet of paper could be matched to provide the same sort of contextual information revealed by studying canvas. The details are different, but the idea of searching for useful patterns is the same, as is the idea of bridging the gap between art and tech. "My philosophy all along has been to convince both sides that this is worth doing and they should be talking to each other," Johnson said.